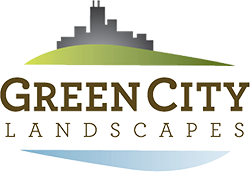 You can have the most beautiful yard on the block with professional services from Green City Landscapes. 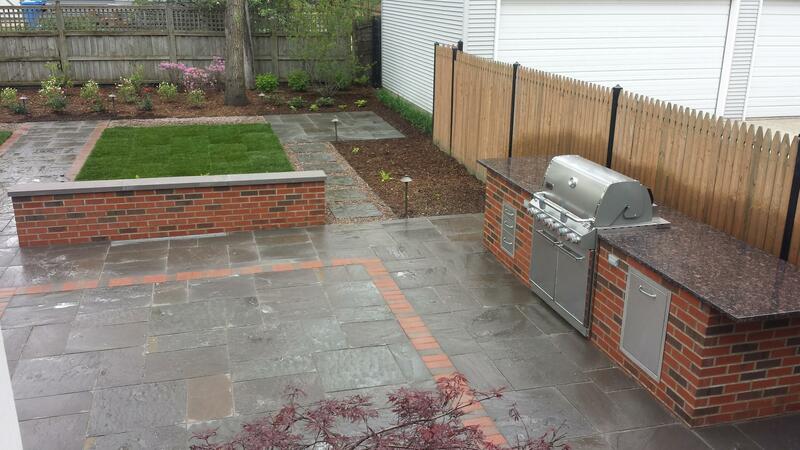 When you hire our staff, you’ll not only get seamless design-builds, but also get work that gets completed right no matter how big or small the project is. Contact Us today with all your ideas, and let’s get started right away. 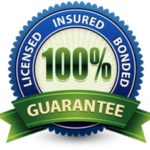 We are a fully licensed, bonded, and insured company dedicated to your complete satisfaction. 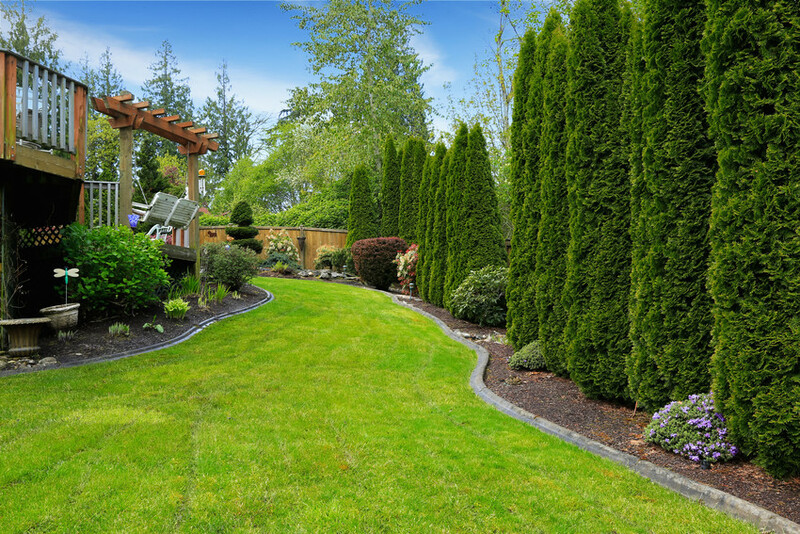 Or click here for a free estimate!